Hey Atheist, if God don't exist then how come we can still refine perfection and make it better? @reddyxmusic: thanks so much ! @omniswiftygg764: thanks a ton ! yeah disciple thought mine was a bit too different than the original but still supported and released on spotify =) glad you dig it ! 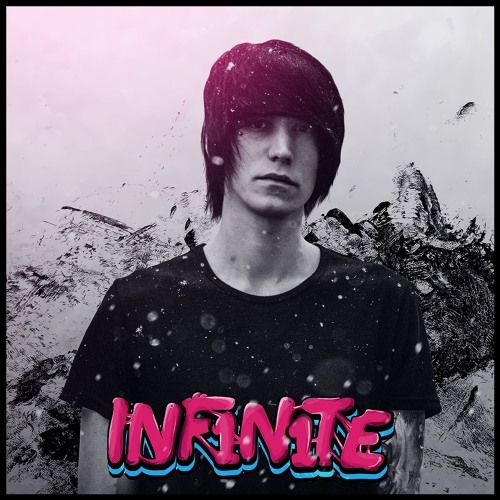 @inf1n1temusic yea bro digging it! Mabye we can collab sometime. @willawg: thanks so much !